Margrethe II of Denmark or Margrethe Alexandrine Þórhildur Ingrid is the queen of Denmark, she happens to also be the supreme authority of the Church of Denmark and also so it seems a massive Lord Of The Rings fan. When she ascended to the throne she became the first female monarch since Margrethe I whose reign ended in 1412. 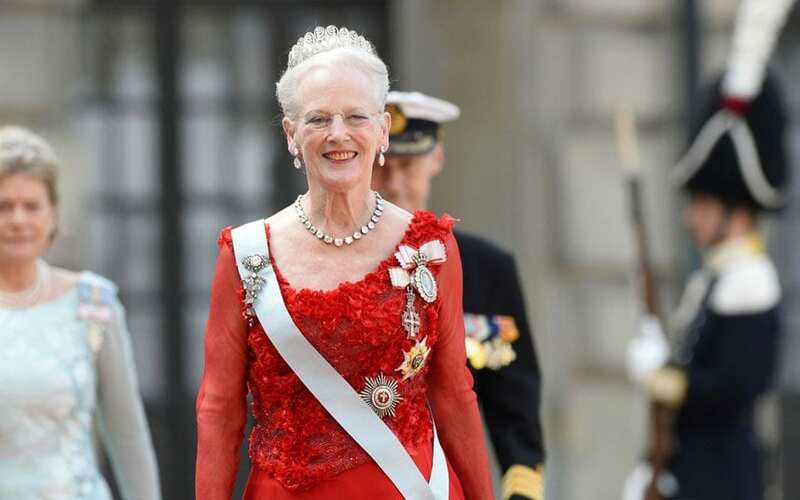 Currently, she has been on the throne for 46 years, meaning she is the second longest reigning Danish monarch and will most likely in her lifetime become the first. Her main task is the provide a unified image of Denmark to the rest of the world and also be a representation of the kingdom abroad. For example, you will find her opening exhibitions or inaugurating bridges. Though every once in a while she may take a break out of her busy schedule and look into some of her hobbies. Notably, it seems Margrethe is a massive Lord Of The Rings fan! In the early 1970s, she was so inspired by the stories that she illustrated the novel. And her drawings were sent to Tolkien who loved them. He noted that her style was so similar to his own illustrations. In 1977, for the Danish translation of the book, the queen’s art was published in the book. It has one illustration in every chapter though they were redrawn by a British artist called Eric Fraser. Her graphics were also used in a British edition of the Lord of the Rings when it was published later on by The Folio Society. Luckily the Queen was happy to allow her drawings to be used, though they were published under a pseudonym artist name of Ingahild Grathmer.